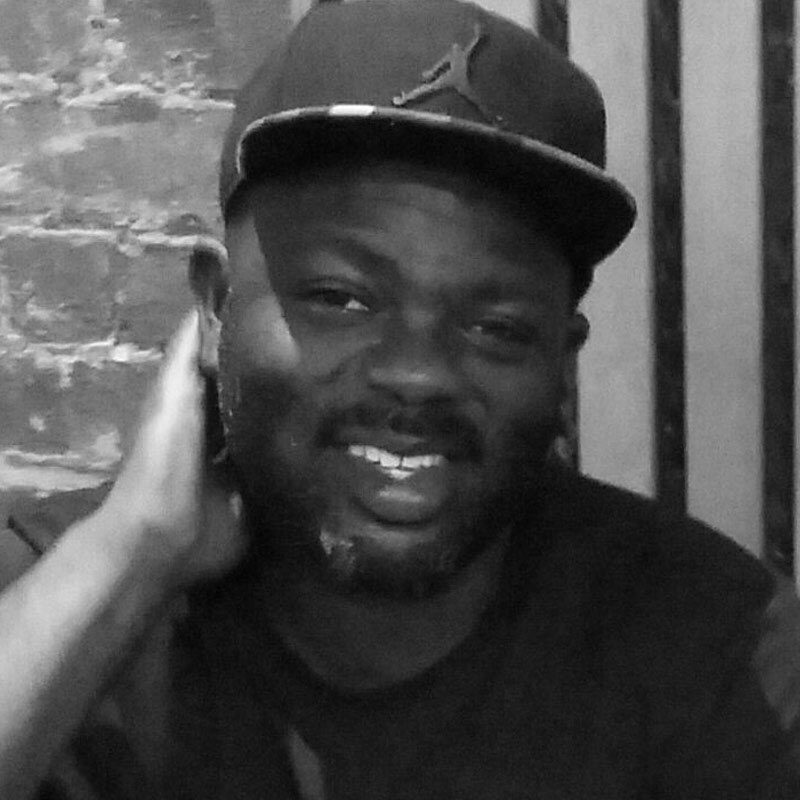 Alim Kamara will offer interactive workshops that will inspire young people of all ages and abilities to excel. Inspired by the Growth Mindset concept, children will be encouraged to develop a can do attitude. Each week will bring both fun and fresh insights that will become self-evident in children towards life, education and their social environment. Workshops will include: Confidence building, Mantras, African tales, Songs, Games, Black and Cultural history, Identify, Performance and projection, Writing to perform. Alim Kamara, one of the UK’s most dynamic facilitators. 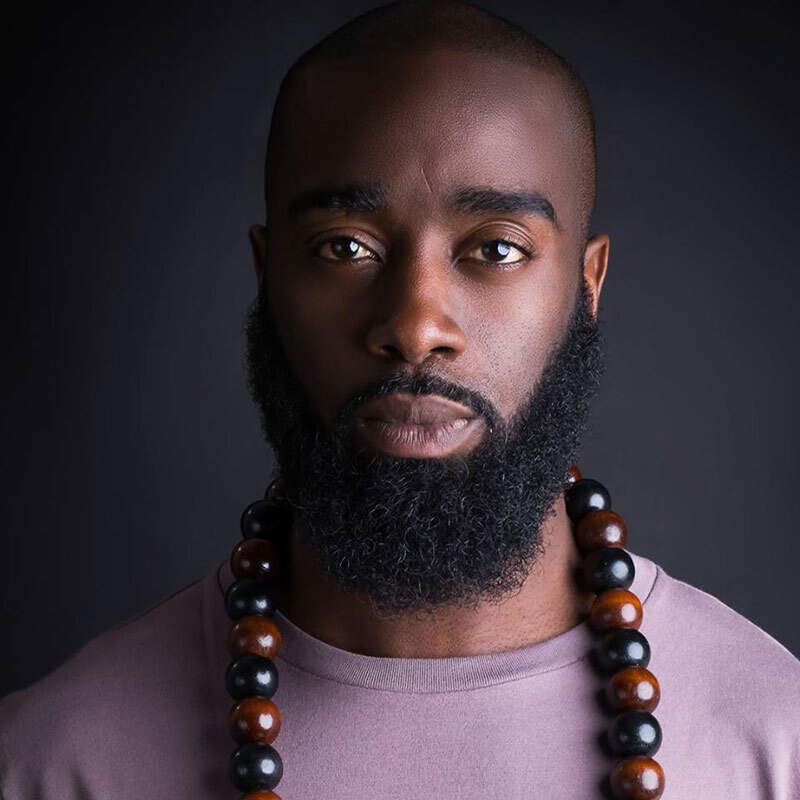 Ted Talks speaker Alim Kamara travels the world motivating and inspiring young people and adults. His action packed workshops have been described as impactful and life changing. As an award-winning lyricist and storyteller, he entertains and educates for great results. Anthony Adjekum is ready to get started and make great things happen! The aim of these workshops is to support LLM talent to explore some of the skills an actor uses when preparing for and performing a dramatic role. Learning outcomes – Be able to use acting skills in practical activities, confidence building, develop a character for an acting role, develop a character for an acting role with direction and guidance, use vocal and physical expression, stay in role for some time, showing a positive attitude to practical activities, being respectful to others in practical activities. Anthony Adjekum trained at Mountview, has had 13 years experience working as a trained actor for the BBC, E4 and Channel 4 and has also worked as a freelance Drama facilitator for numerous Theatre, Secondary & Media Schools across London. Victoria Evaristo is delighted to be running classes for the Looks like me agency. Through improvisation and play, Script work and poetry I will build confidence and performance skills. I will develop imagination and creativity, through theatre games, warm-up and vocal exercises, building communication through exploring storytelling and drama. Victoria Evaristo trained in acting at the Guildhall school of music and drama. She has worked in theatre, film and television. She is an acting tutor at the Italia Conti academy of theatre arts. 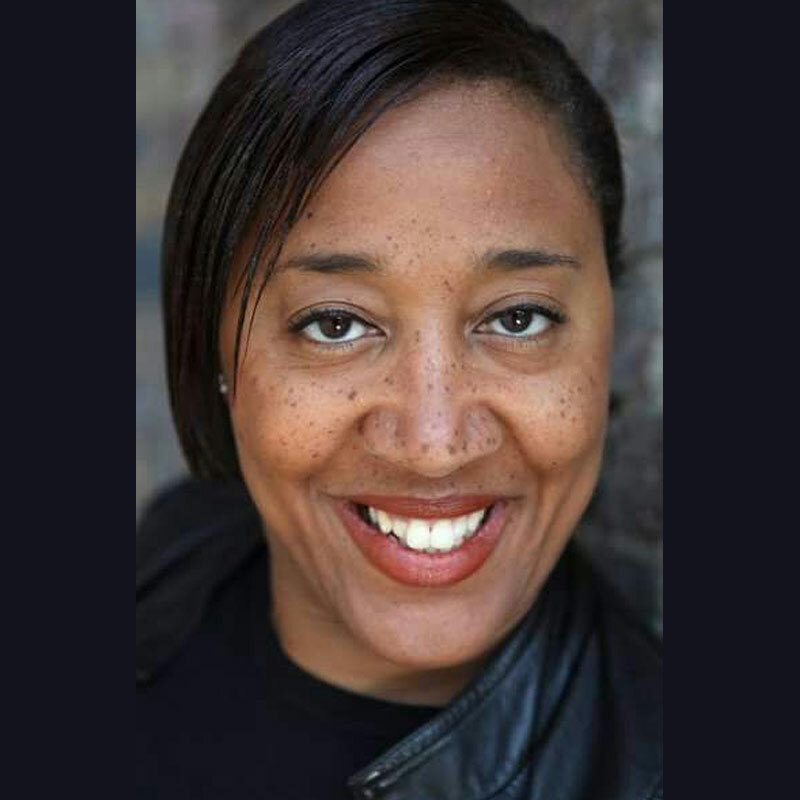 Victoria has a wide scope of experience in tutoring and facilitation and has previously run classes and workshops at Sylvia Young theatre school, Central School of speech and drama, Identity Drama School, London Bubble and City University. Her work has taken her to Europe, Africa and the U.S.A. This workshop will work on Catwalk Etiquette, The do’s and dont’s of Runway, Good Posture, Confidence, Having Fun and being yourself! Darron graduated from London Studio Centre (’09) and since has performed for the likes of Pop Artists Will.I.Am, Christina Aguilera, Take That, Little mix and many more. Alongside this he has been a working professional Model in the UK for 10 years. 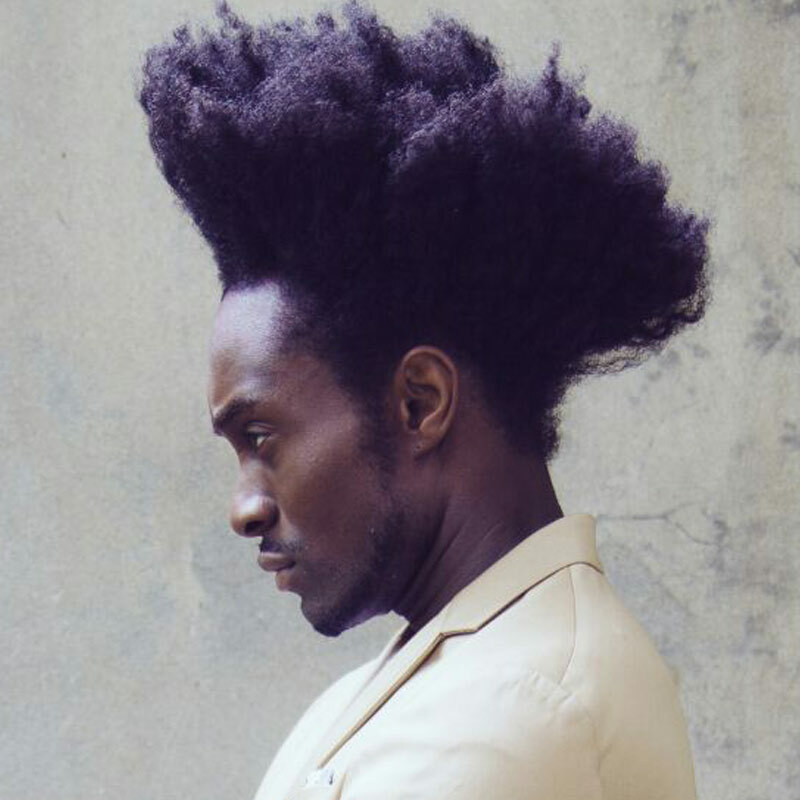 Catwalk model for London Fashion Week and booking Campaign’s for Paco Rabanne, Diesel, Asos and New Balance, Darron has a well seasoned experience of the Modelling industry.